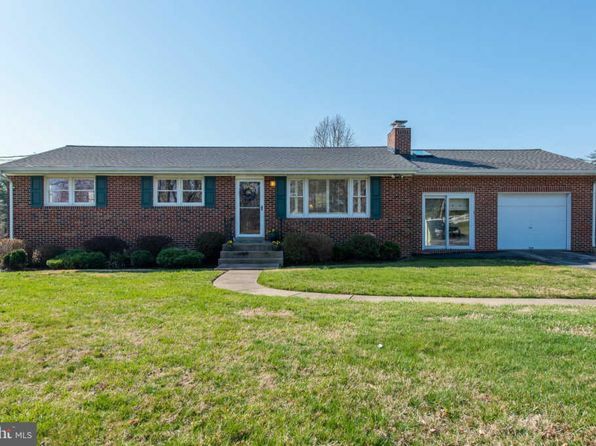 The population in Elkridge is 19,367. There are 2,309 people per square mile aka population density. 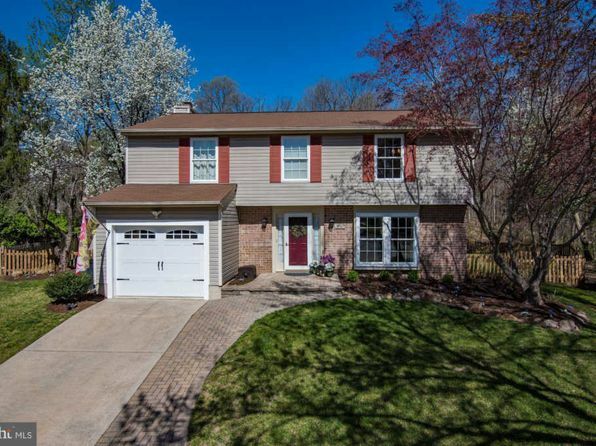 The median age in Elkridge is 32.7, the US median age is 37.4. 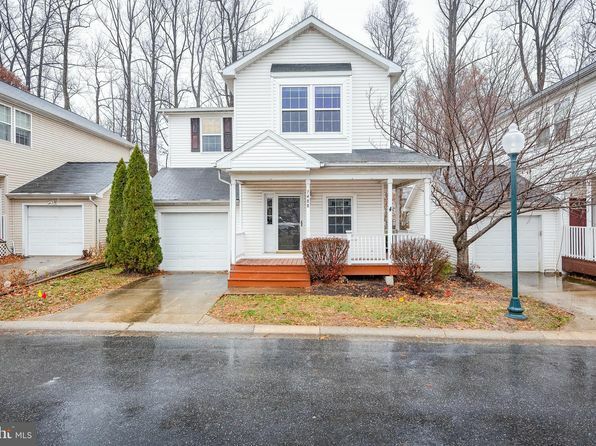 The number of people per household in Elkridge is 2.7, the US average of people per household is 2.6. 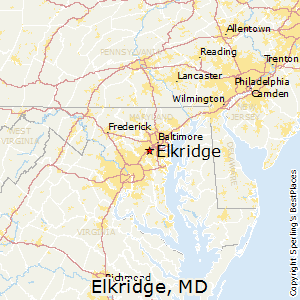 Compare Elkridge, Maryland to any other place in the USA.